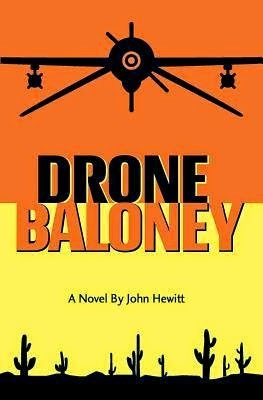 Drone Baloney Kindle Sale 99 cents from June 25th thru the 30th! The ex-pat recluses hiding out in a tumbledown Baja beachfront settlement have only one desire: they want to be left alone. And they are—until a mysterious government drone plummets into the desert next to their tumbledown settlement. The high-tech air war that follows lights up the Mexican skies, and the carnage from that battle spills down on Punta Gringa’s vagabonds, scuttling their dreams. Drone Baloney chronicles the efforts of this quirky band that fights against progress they don’t enjoy. 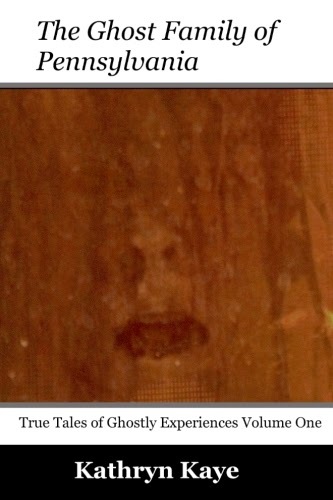 Please like Drone Baloney here! Special Notice: The paperback version enters a giveaway on July 1st and runs until July 15th!